I ordered these Essence eye brushes on a whim from Ulta, not knowing what to expect. I have never tried any items from Essence before so, I was excited to give these two brushes a try. 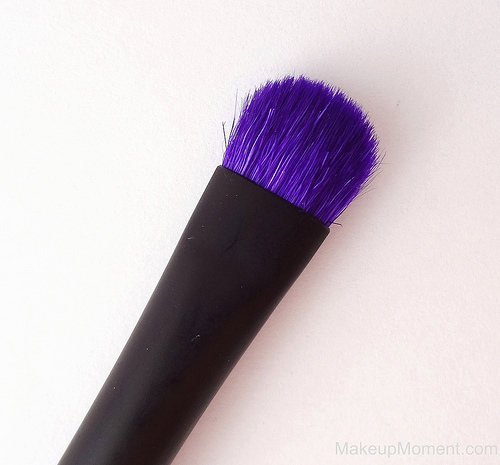 Besides the fact that these brushes are so inexpensive, the purple brush hairs are so fun and refreshing! They definitely add some fun factor to my makeup brush collection. 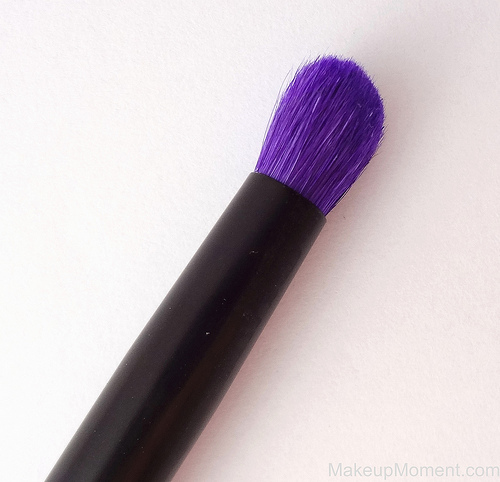 Eyeshadow Brush ($1.49): This flat shader eyeshadow brush is perfect for applying color all over the lid area. It does a great job at picking up product and placing the eyeshadow just where I want it. The hairs on the brush are soft for the most part but, I have definitely used softer brushes than this one. Smokey Eyes Brush ($1.49): I like to use this brush to apply shadow to the crease and the outer corners of my eye. The hairs on this one are super soft, and the smaller domed brush head makes for a precise and effortless blending experience. After cleansing, the brushes dry in a matter of hours and once they do, the bristles have still retained their softness and shape. I haven't experience any hairs shedding, either. Also, if you are wondering, the purple color on the hairs have not bled or faded. Overall, I think these brushes are a nice little bargain find. They do the job, and the purple brush hair color is really fun. 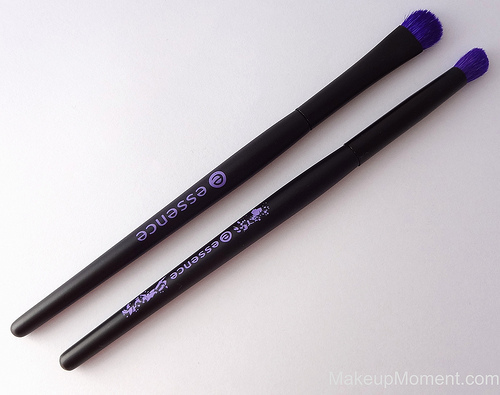 Both brushes feel really sturdy too so, I am sure that these will be durable for a long time. I can't wait to try other Essence products. I think I am going to haul some of the polishes, next. 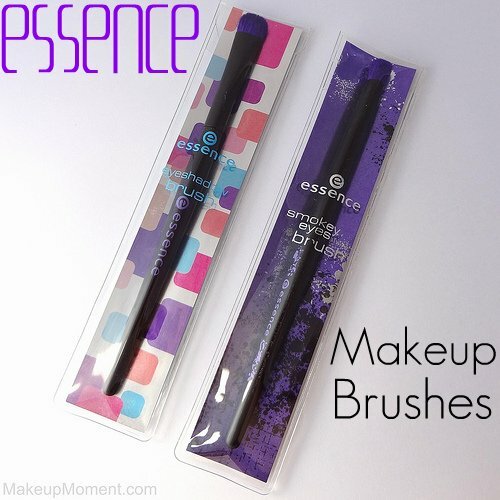 Have any of you tried Essence makeup brushes? What are your favorite Essence products? I love the fact that they are purple! Makes brushes fun! I agree! The purple part is my fav~! I love your product photos btw! The quality and detail looks amazing. I'm looking forward to more of your posts in the future!